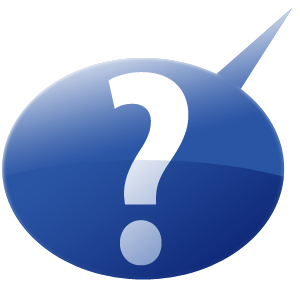 As a marketer or business owner, do you wish you had more Facebook Fans, more sales, more subscribers to your newsletter? The answer is yes in almost all cases. More is better. More people paying attention to your company, a bigger set of the population one click away from becoming your customers, more consumers connected to your brand. So why don’t you do something about it? This post from Get Elastic is a great example of companies that make their email subscription option so hard to find that it’s no wonder their lists are not growing. If you want something, do not be afraid to ask for it. Most times, consumers are looking for an easy way to do something as it relates to your company. They may be more than happy to receive notifications when you have a sale. They may be more than ready to share your brand with their friends. But if you don’t give them a simple, obvious way of doing that, then you could miss out. If a big part of your business depends on referrals, advertise your “easy-to-use” referral program. If the number one driver of new business is your email newsletter, than make it the most important aspect of your homepage so that every new visitor has a chance to sign up. Often, we’re too afraid to ask the consumer to do anything for fear of upsetting them that we miss the most basic opportunities to connect with them. 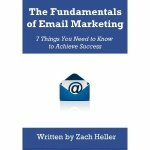 Get more tips on growing your email list from my book, The Fundamentals of Email Marketing.